I love retro stuff and I also love to recycle things when I can. 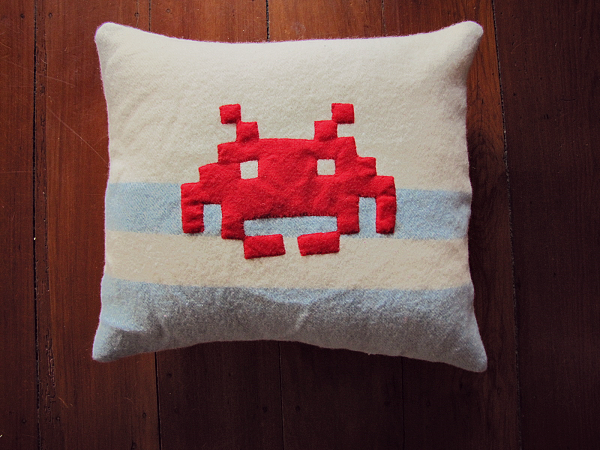 When we recently created a sleep out for our oldest son (see sleepout here), I promised him I'd make him a recycled woollen blanket cushion with his choice of logo - and he chose a Space Invader! 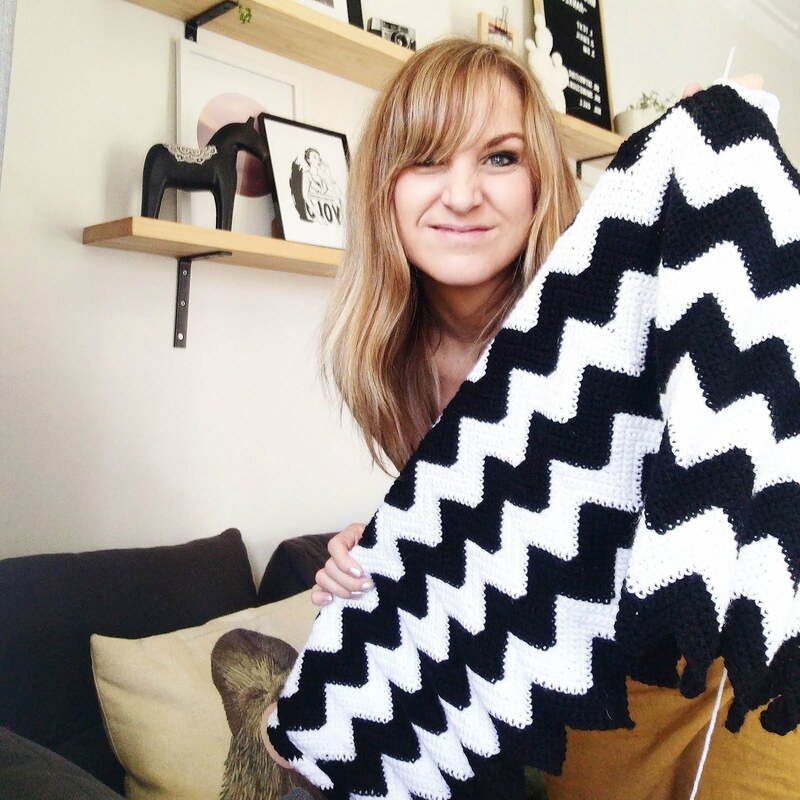 I have a couple of woollen blankets that I want to use to make cushions out of, but I just couldn't bring myself to cut into them! I found one with some moth holes in it and cut out some unaffected pieces to use. So much fun to make! I used red felt for this logo, and am already imagining what other designs I will make to zhuzh up the cushions in our own lounge. Anyone could give this a go - and as I always say, anything that gets the males in my life appreciating 'handmade' is a bonus!!! Joining in with Matariki Crafting here. For more crafty makings go here. For retro gaming crafty items, go here. 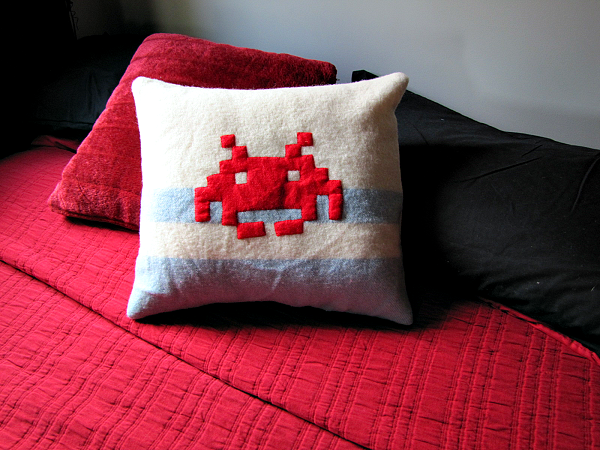 That cushion is just too cool! Definitely a bonus to get males to like handmade! I have about 20 blankets now and we use them on the beds because they are so warm and still in such good condition... lucky I have a few that are worse for wear as well, waiting to be turned into something else. .. eventually . ha! 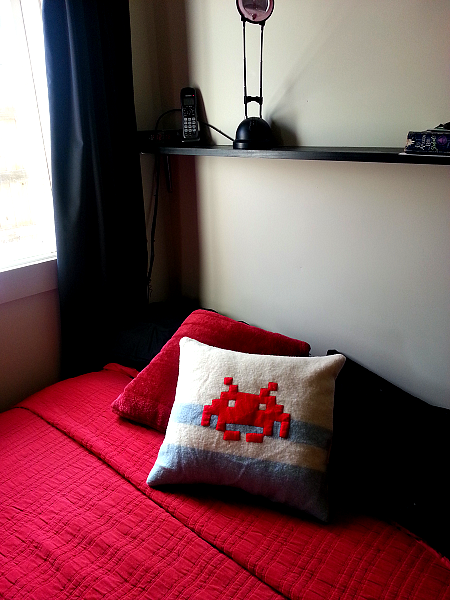 Such a great cushion and the perfect use for a moth balled blanket. Thanks Miriam! 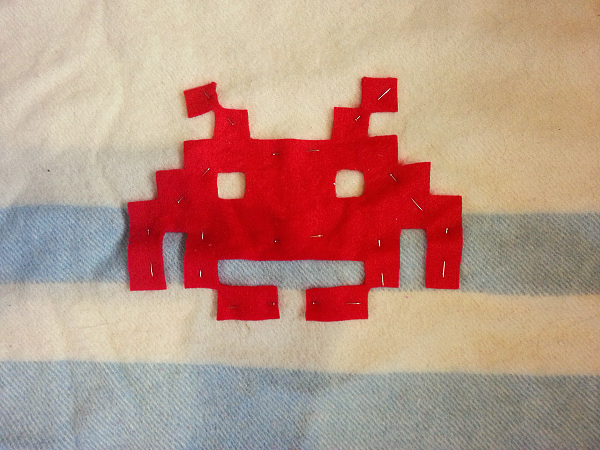 I just hand sewed it on.